November is the time for family, friends, and of course Thanksgiving. But this year, we think the turkey could use a few new friends. Here are some recipes that incorporate the best of fall flavors and seasonal produce, but in a new and exciting way. 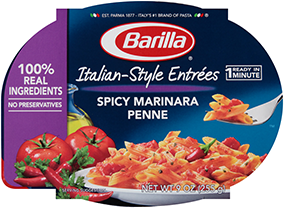 They are delicious as a savory accompaniment to turkey but are equally enjoyable on their own. Try one or more of our spectacular recipes and bring something different to the table this holiday season. This recipe has it all for fall: roasted squash, sage, hazelnuts, the nutty complexity of brown butter, pasta, and it's gluten free, too! 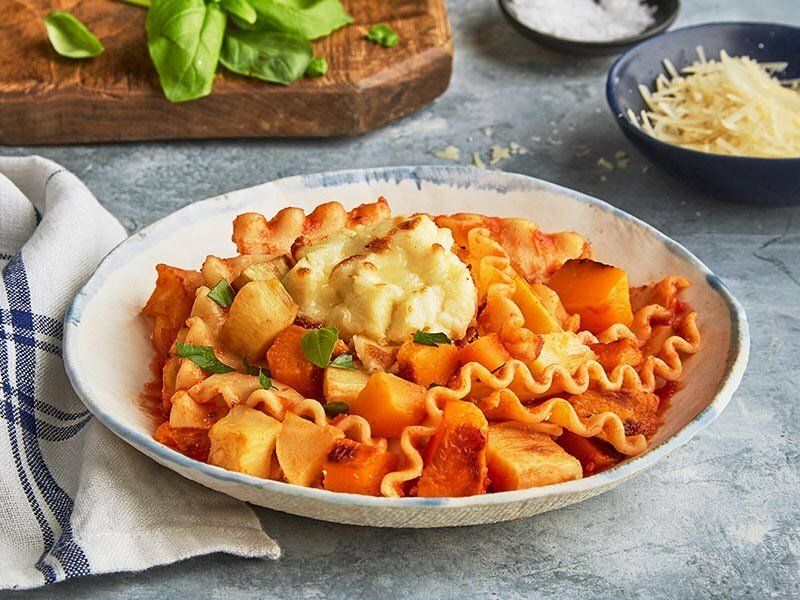 A vegetable lasagna unlike any you've seen before, full of parsnips and butternut squash, with accents of ricotta and Parmigiano-Reggiano. The best part - no layering necessary so this recipe can be on the Thanksgiving table in under an hour. 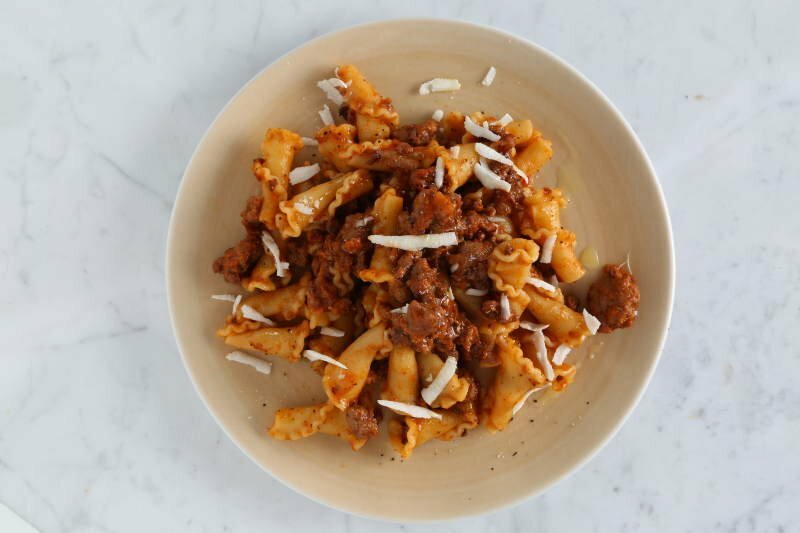 Robust, hearty, and made with a trio of meat, fresh herbs, garlic and a splash of Chianti - this ragout is a standout. The intricate shape of campanelle is a perfect accompaniment to the complexity of this dish, and just the right recipe to serve for a holiday or special occasion. 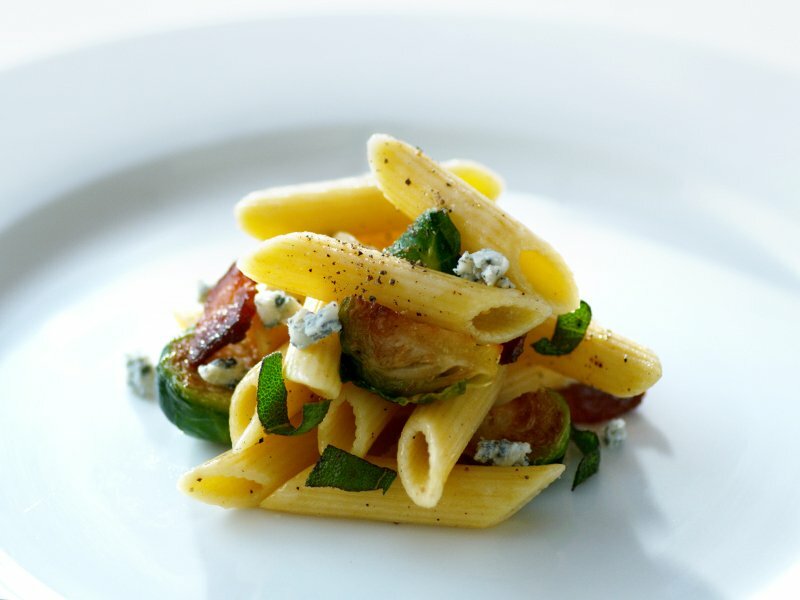 What's better than Brussels sprouts, bacon, and Gorgonzola? Adding sage and Collezione penne to the mix. This casually elegant dish will be your new favorite way to savor a classic seasonal vegetable. Ditalini is one of the most versatile pasta cuts ands can be used in almost any recipe - like this Chicken Alfredo. If you want to get this on the table even faster, roast the veggies and sage in advance and you won't need to scramble to get this to the table on time.